Шукаєте квартиру в Україні? 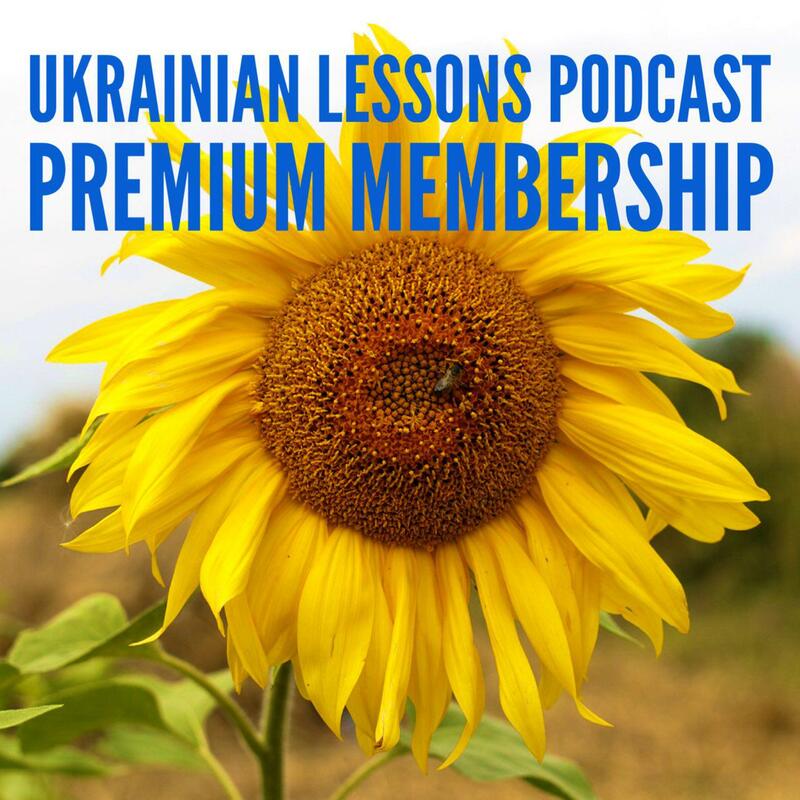 In this episode of the Ukrainian Lessons Podcast, learn and practice talking about renting a place in Ukrainian! 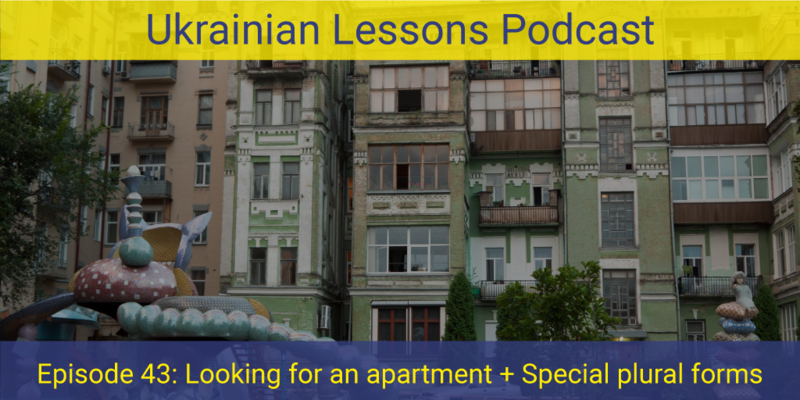 Plus, get Anna’s Top-3 tips for choosing the right apartment in Ukraine. get my 3 tips for renting an apartment in Ukraine!